Telkom has hit back at ZTE Mzanzi, a networking equipment vendor that was successful in bringing an interdict against the fixed-line operator in the high court on Friday, saying the court order will delay the roll-out of its upgraded access network and ultimately harm consumers. The operator said it was “confident” that its “robust procurement policy and the process of applying it will stand up to scrutiny, despite recent attempts to challenge tenders issued by the company in court”. Last week, the high court granted an interim interdict pending the finalisation of a dispute resolution process between Telkom and ZTE Mzanzi, which is controlled by China’s ZTE and local empowerment partners. Telkom awarded the multibillion-rand tender — reported to be worth R13bn — to ZTE rivals Huawei and Alcatel-Lucent. “Pending the outcome of the dispute resolution process, Telkom is interdicted from implementing the tender and concluding any service level agreement with the bidders,” the operator said in a statement. “It is Telkom’s procurement policy and procedures that are on trial here. 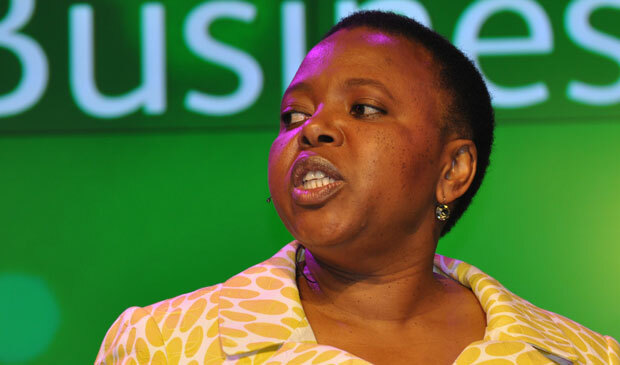 I am confident that they will not be found wanting,” Telkom Group CEO Nombulelo said in the statement. The company said ZTE Mzanzi submitted a bid but was not shortlisted because it “failed to meet certain technical critical criteria during the evaluation process”. The network refresh includes replacing legacy digital subscriber line access multiplexors with new-fangled multi-service access nodes, taking high-speed fibre optic infrastructure closer to homes and businesses. The nodes will allow Telkom to offer much faster broadband connections over its legacy copper network and to begin trialling fibre-to-the-home services. ZTE Mzanzi director Tumi Magasa could not immediately be reached for comment.